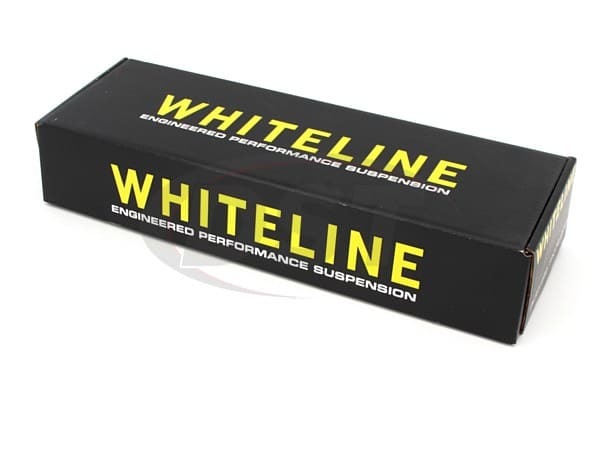 If you're upgrading your Subaru's handling and performance, check out Whiteline's WEK075. 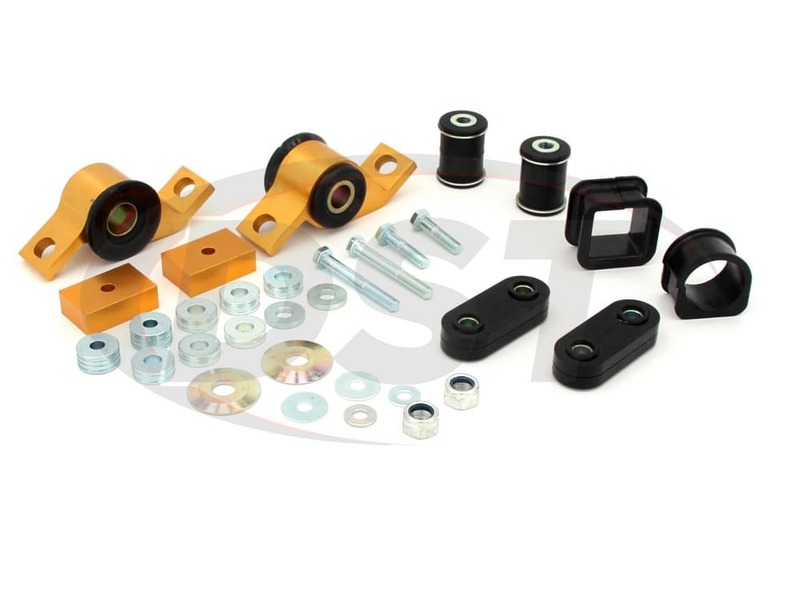 Including a complete anti-lift kit, a set of new front control arm bushings, durable cross member mounts, and fresh steering rack bushings, WEK075 has everything you'll need to make your Subaru handle better than ever. Something our DST team is sure you'll appreciate. When you accelerate or decelerate your Subaru's nose tips up or down, respectively. Whiteline's anti-lift kits are made to limit the upward motion during rapid accelerations. This not only improves your Subaru's ability to accelerate, but it also gives you more control and traction during taking off. 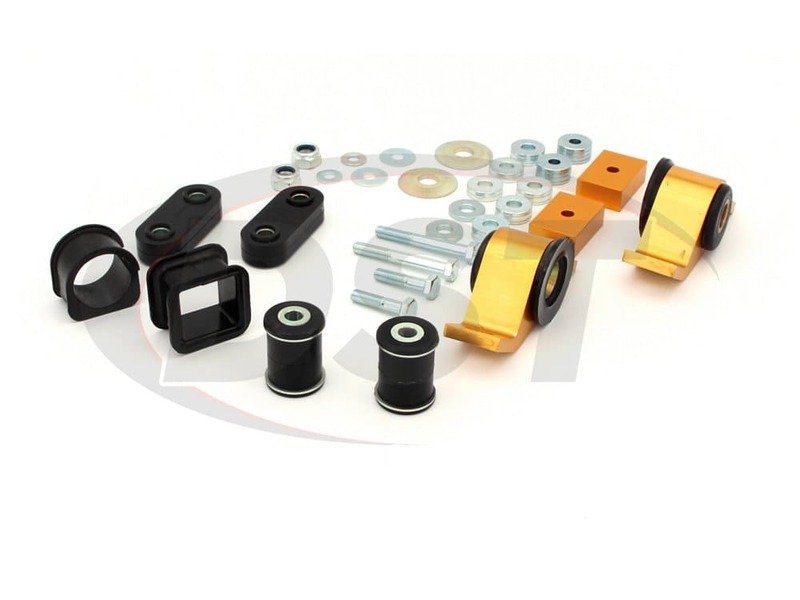 If you're only looking for the anti-lift kit, Whiteline's KCA359KCA359 is what you want. Improving your Subaru's performance is all well and good, but our DST suspension experts know that increased performance also means additional stress on your other components. 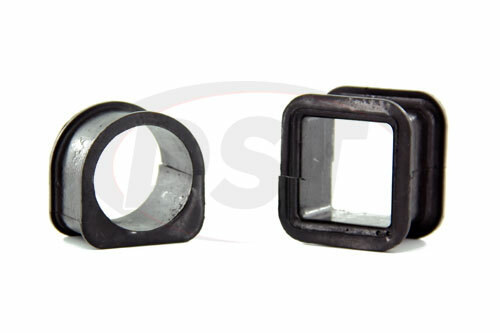 Your OE cross member mounts are most likely made of rubber, a material prone to stretching and wearing out over time. Adding more performance will only hasten your OE mount's deterioration. wek075 includes a new set of cross member mounts made of Whiteline's synthetic elastomer. 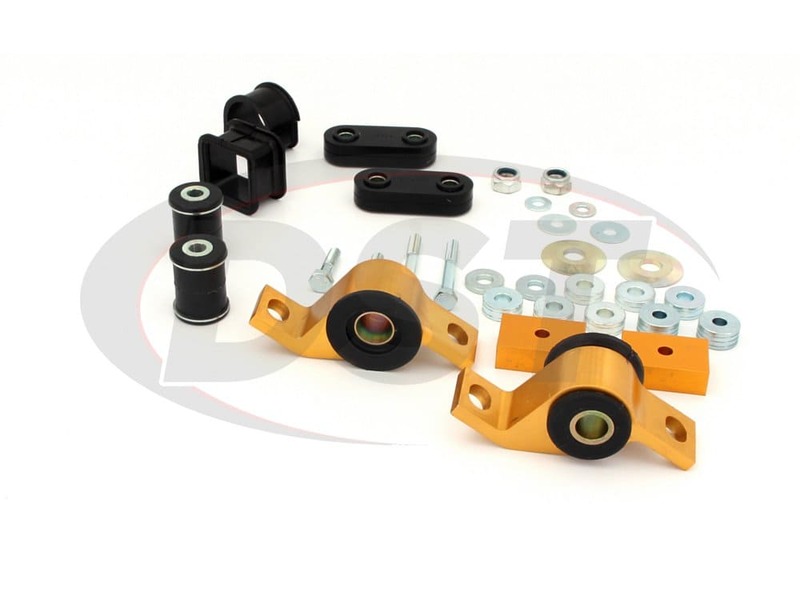 Much more durable than the OE rubber, these mounts will be able to withstand your Subaru's improved performance without issue. 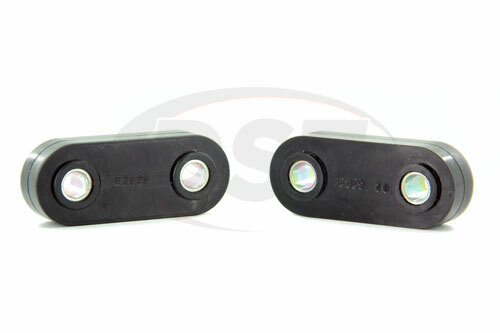 If you've already improved your Subaru's performance and need to get these cross member mounts by themselves, W92829W92829 has what you need. 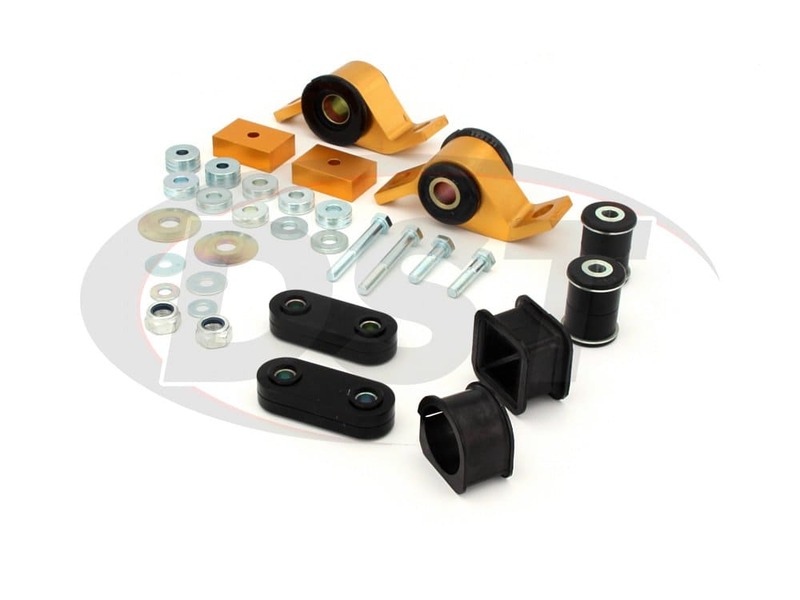 Just like your cross member mounts, OE control arm bushings are made of rubber. While this rubber is good at reducing NVH, it's just as prone to wearing out over time. 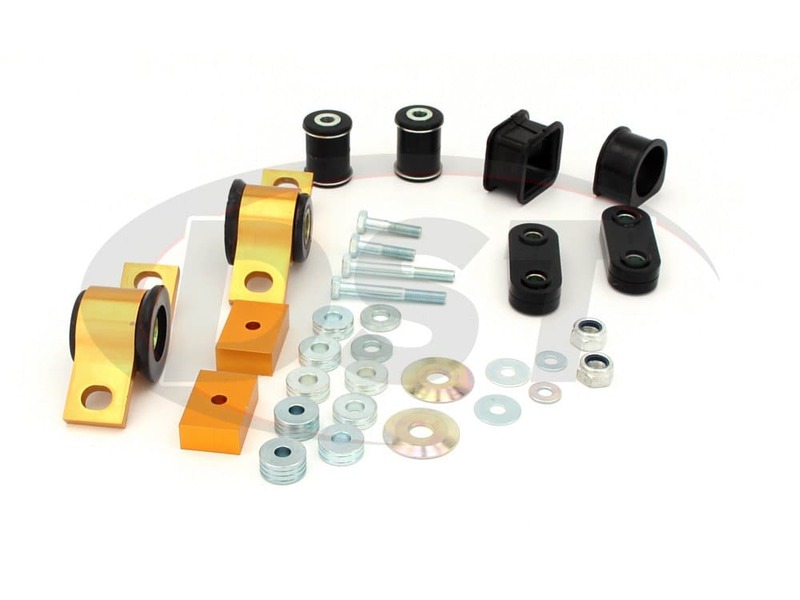 WEK075 comes with control arm bushings made of Whiteline's synthetic elastomer designed to further enhance handling and control over your Subaru. 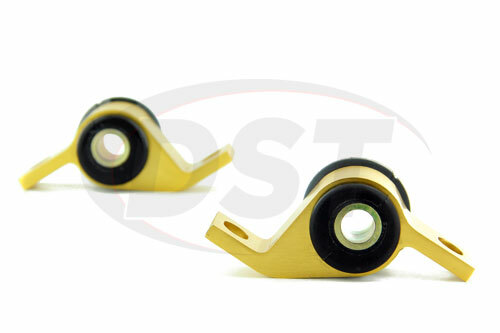 To get these durable control arm bushings on their own check out W51709A. Whiteline's focus on enhanced driver control definitely carries over into each part they include in their Essentials Kits. 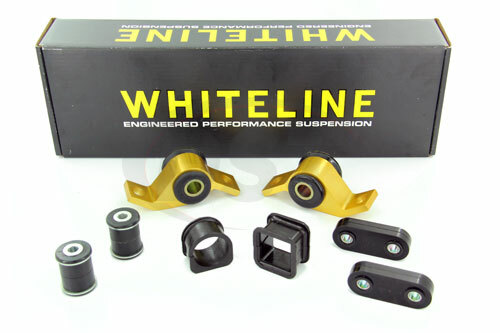 But few parts areas directly linked to driver control as Whiteline's steering rack bushings. 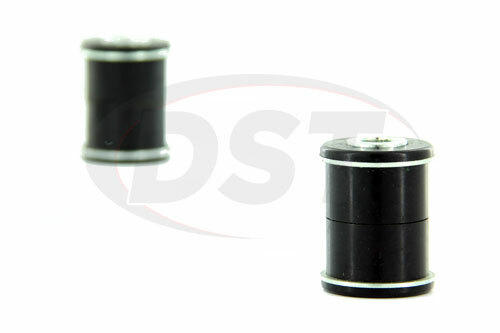 Designed to make your steering crisp and accurate, these synthetic elastomer bushings are crucial to the connection between driver and vehicle. The increase to your performance and handling offered by the WEK075 is only rivaled by the lifetime warranty Whiteline covers this kit with. Get the safety and excitement of a sturdy performance vehicle alongside the peace of mind that comes with lifetime coverage by installing Whiteline's WEK075. Only need these steering rack bushings? Not a problem, check out KSR202 to get only what you need straight from the DST warehouse! 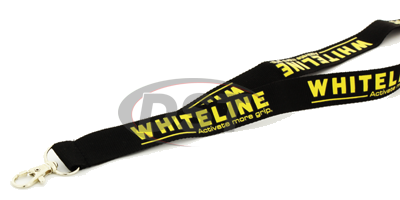 With the purchase of any Whiteline WEK kit, get some free Whiteline swag! You've got a car, so we KNOW you've got keys. 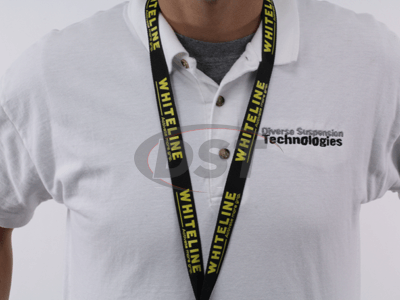 Hang em from your neck with this Whiteline Lanyard.